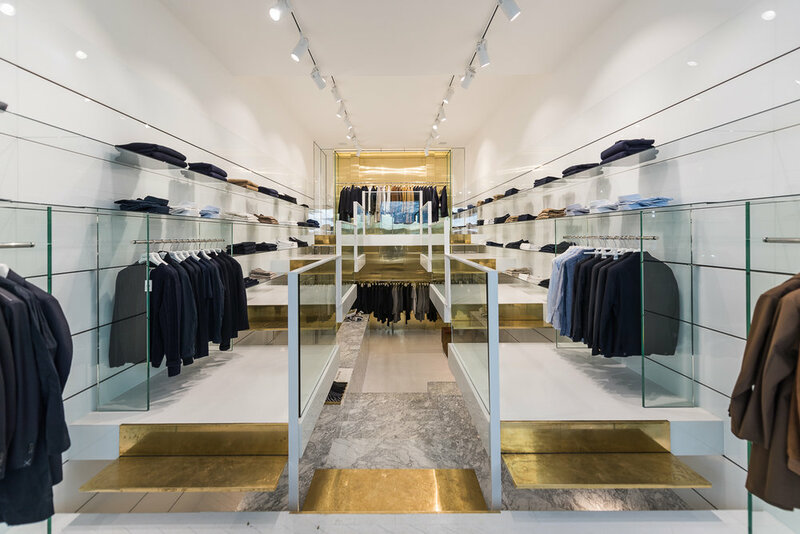 Salle Privée guides you through a deeply personal journey of style and tells the stories of inspiring men all over the world. 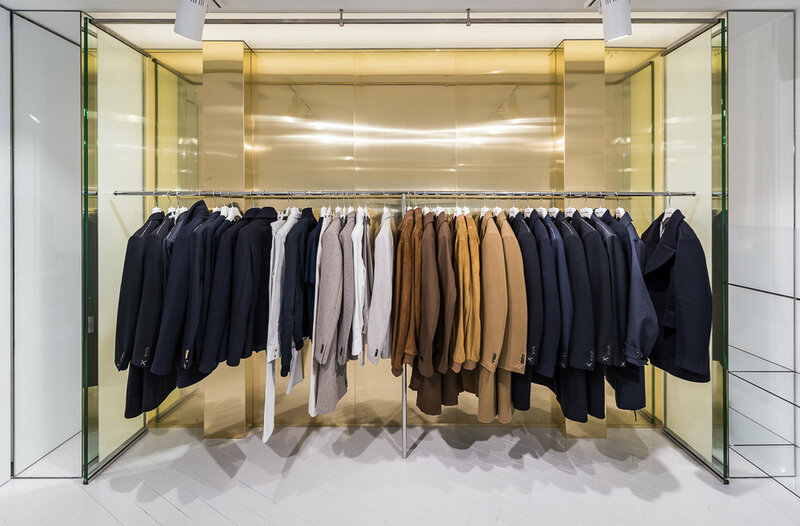 By refining menswear garments into signature pieces, Salle Privée presents a completed men’s wardrobe of contemporary replenishment pieces. Effortlessly complimenting the unique style of any man of the world. Our collection ensures the finest quality and wear-ability by representing the mastery of Italian tailoring.